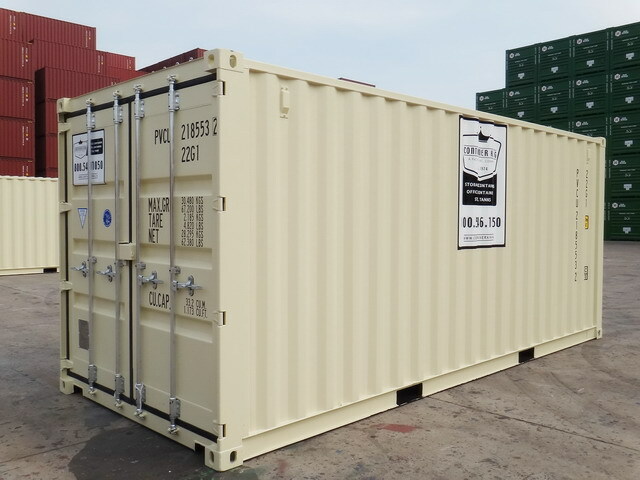 Container King works with you to learn your needs and find the right storage container to meet them. 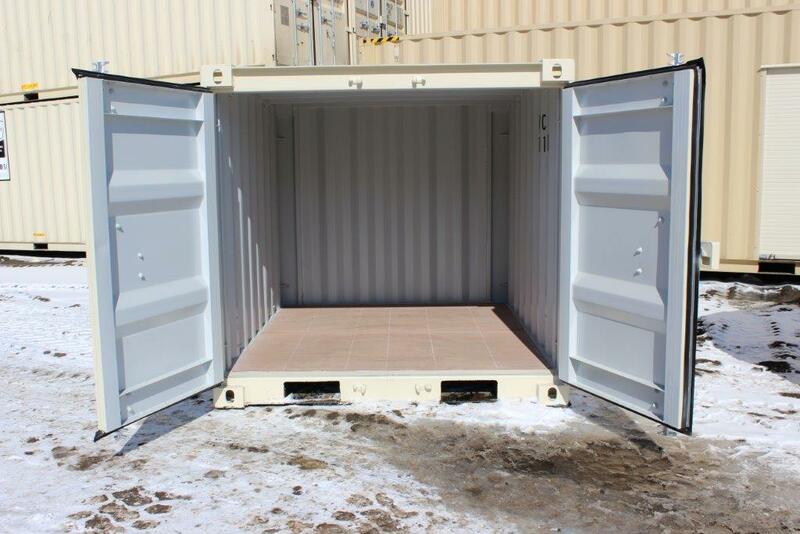 Below are the details for the 20′ storage container. • Interior and exterior custom options available upon request.